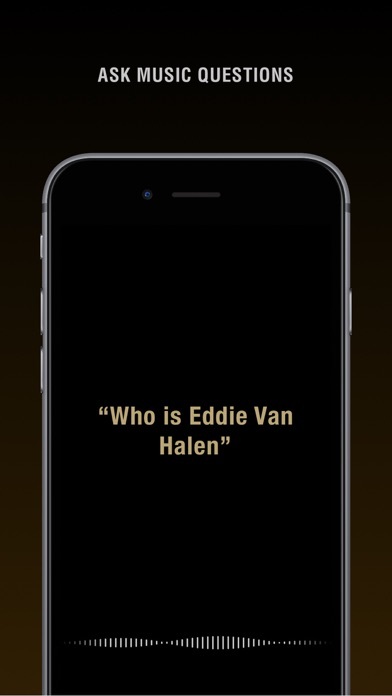 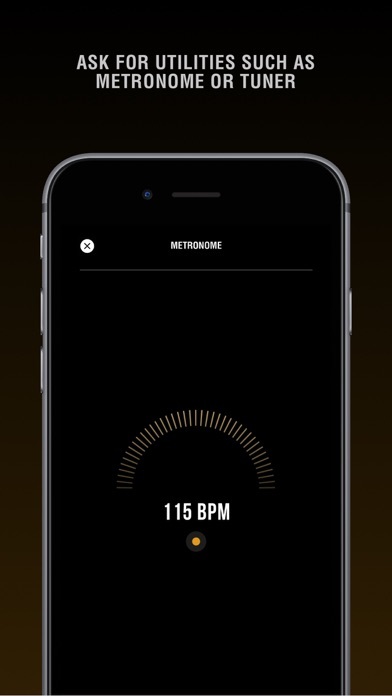 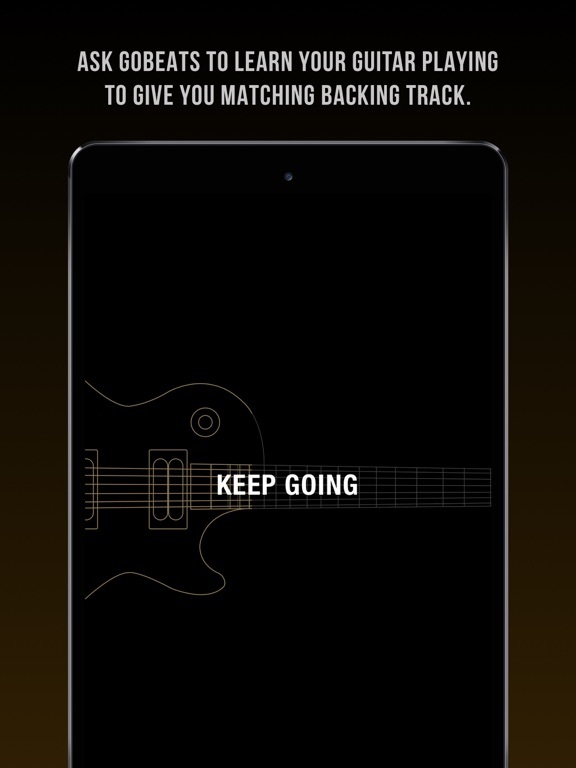 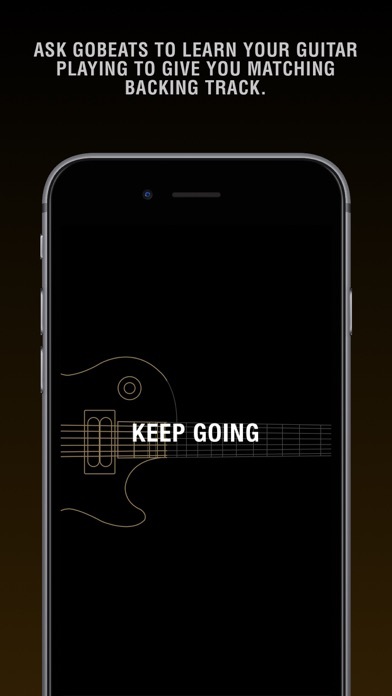 With the most advanced voice recognition technology, GoBeats literally listens and takes care of all your jamming and practice needs - it can generate backing tracks that matches the riff you played, find chord shapes, tuner, metronome, or figure out any music question you throw at it with its stunning artificial intelligence technology. 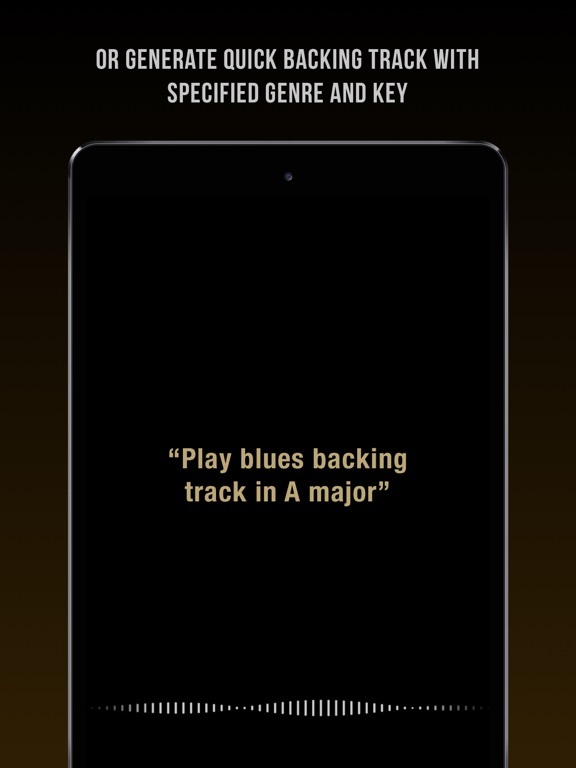 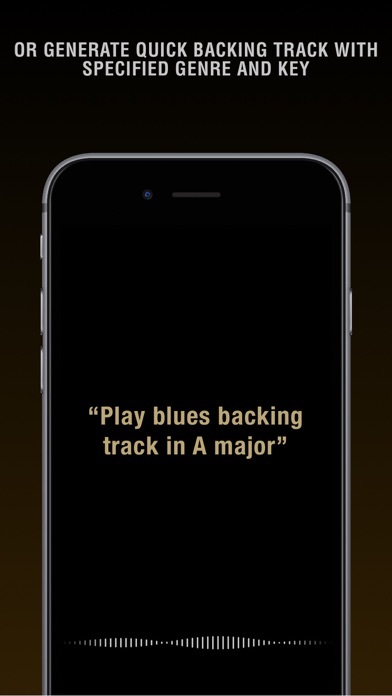 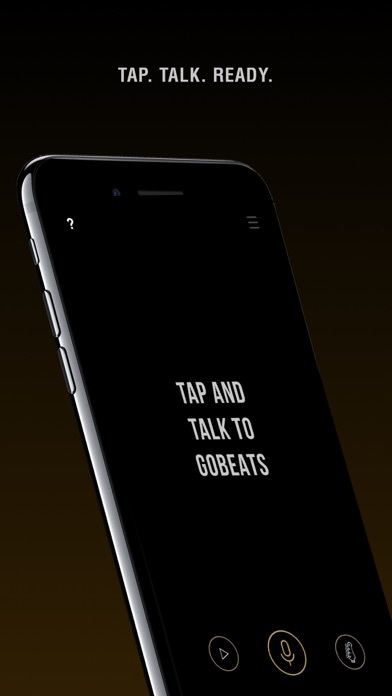 Enjoy a whole new level of jam/practice experience - just talk to GoBeats and play along. 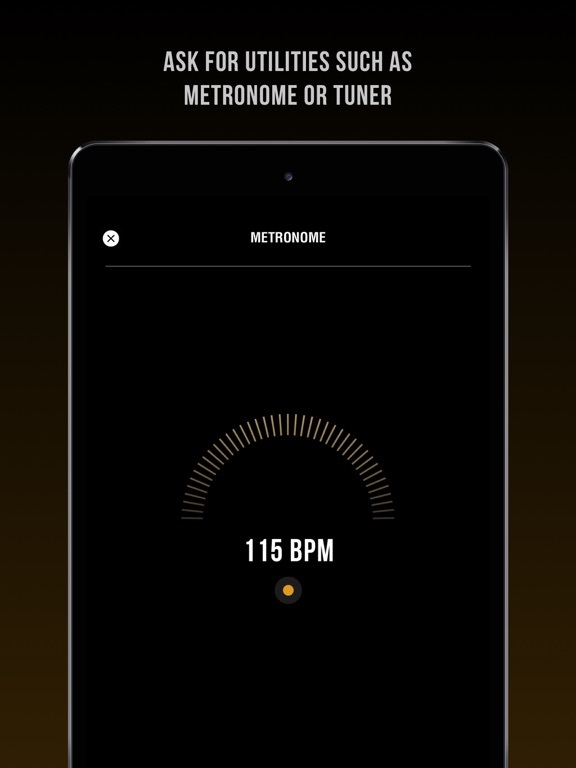 - “Metronome”, “Tuner"": grants access to one of these handy utilities when needed. 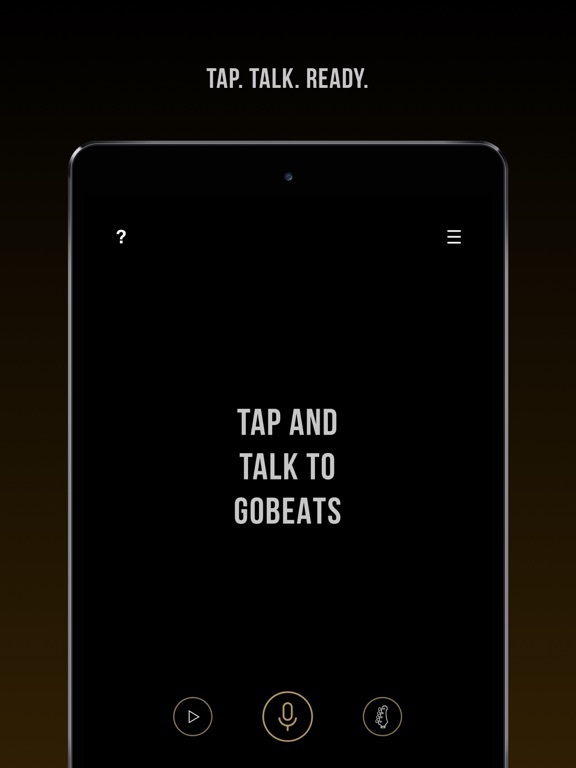 - Ask musical questions: GoBeats is up for all kinds of music questions you may have - try asking and see if it gets you what you need.